Halloween is just around the corner. And so is the farmers market. Located at the Doak House Museum. October 20 will be a big day at The Doak House Museum. It’s their “Autumn Harvest Day Celebration” Come learn how to make Corn Husk Dolls, write with a quill pen, how to make butter, Optical Illusions Toy Tutorial, and more. The Greeneville Farmers Market will also be open on October 20, with produce, baked goods, crafts and more available. There will be contest for the kids. 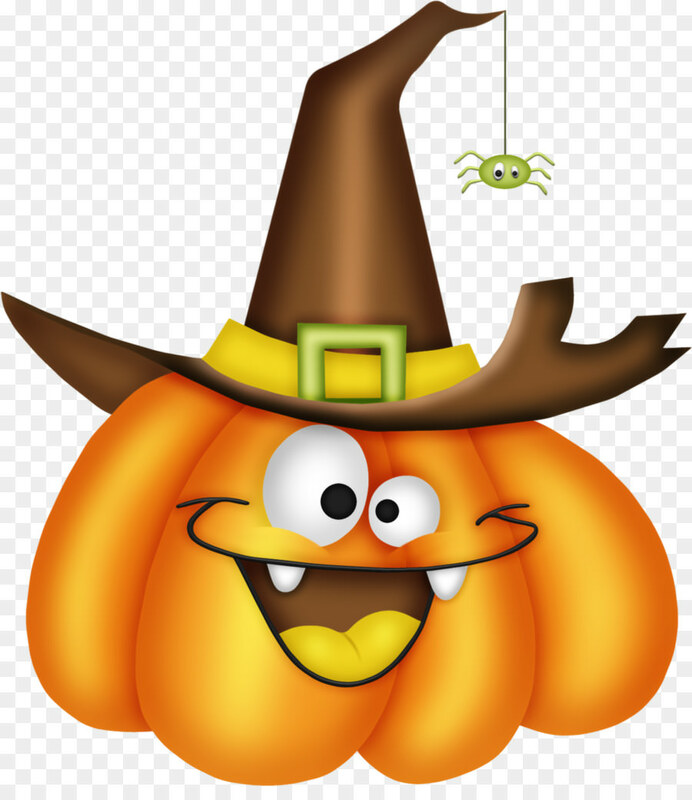 Enter your handmade Scarecrow, Painted Pumpkin or just enter the costume contest. You will find the application online at our website. All entries must be received no later than 5 pm. October 24. We will have a wide range of vendors, artisans, farmers, bee keepers, direct sales vendors and more available at the October 27 market. Still time get some early Christmas shopping done at this market. One of a kind, unique gifts for that special someone. Visit the market, it’s vendors and the Doak House Museum, Saturday October 20 and 27th.